To achieve the dream kitchen that you want in the Lake Forest location, first, you should have a clear vision of what you want the end result to look like. For the trouble-free ideas contact the professionals in Amazing Cabinetry Lake Forest CA! We're on a mission to blow minds in kitchen remodeling - not only with what we make but in how we join creative forces to make it for your space. We think of our clients as partners. We help them turn big ideas into something great! 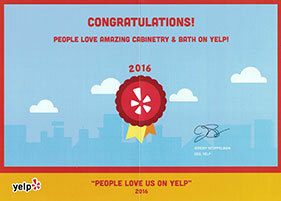 Helping people create awesome things makes us really happy with kitchen remodeling in Lake Forest CA. If you are fascinated about creating a customary design to your home contact the best kitchen re-designer Amazing Cabinetry. We make the imagination into reality! The resource from remodeling organization completely capable of handling any kind of project for you and as we are a fully licensed, bonded and insured remodeling company in the region of Lake Forest CA. Our services are more than affordable but most importantly, Amazing Cabinetry is the best you can find in Lake Forest CA. 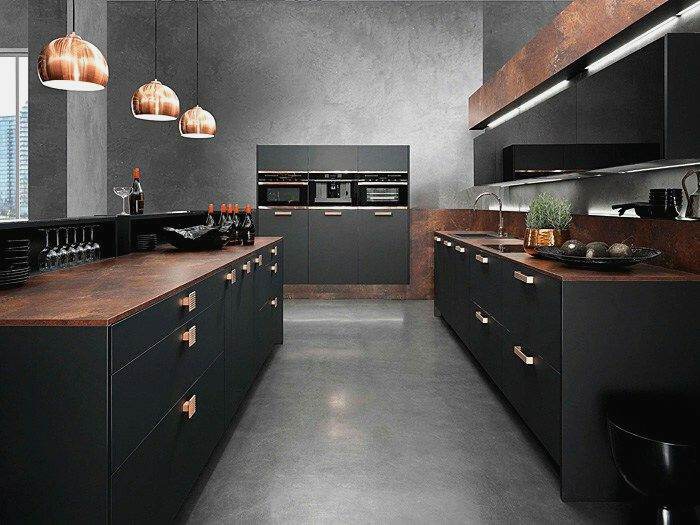 Contemporary Kitchen Cabinets- An attractive and trendy range of fashionable Kitchen cabinet is designed to add elegance in the appearance of the kitchen with a fine finish to your home. 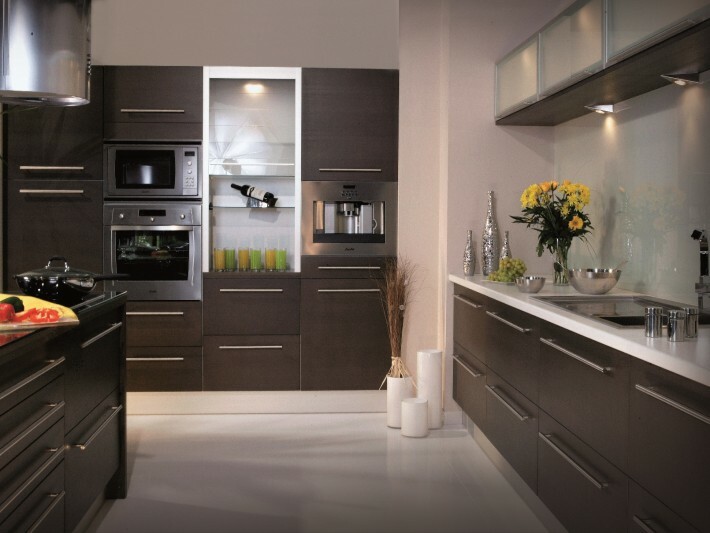 Luxury Kitchen Cabinets- The kitchens are an exquisite replica of an exemplary masterpiece. The collections of the kitchen are a masterpiece of a plethora of collections as well. Pick the countless granite tops for a luxurious look! Traditional Kitchen Cabinets- We have a wide range of pressure laminates and the customary cabinets in Lake Forest, including thermo-foil, wood veneer, engineered natural wood veneer, and solid woods as well. Shaker Kitchen Cabinets-Get our Shaker range for a wealth of colors and design options to create your perfect kitchen to say wow!